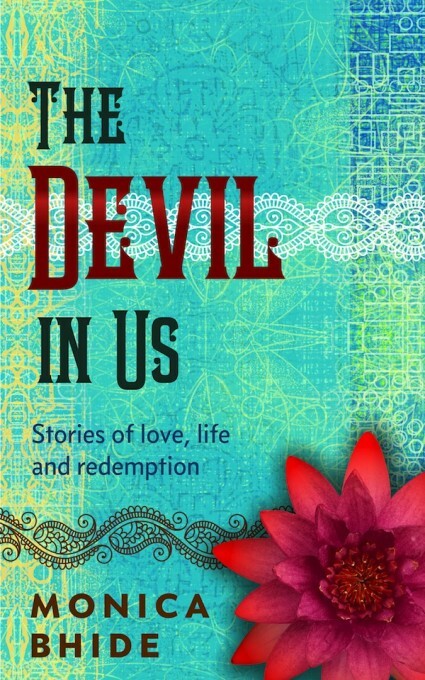 In The Devil In Us, celebrated writer Monica Bhide weaves spellbinding stories of fate, fortune, and love into lessons for life. A startling train wreck inspires new passion in a disenchanted bride. A prophetic poet’s love is hopelessly doomed by addiction. An enchanting woman literally steals a stranger’s soul. These are but three of a dozen haunting, gripping stories in which each compelling character faces the fateful moment that may forever change them. Bhide masterfully weaves pivotal twists and intangible interconnections that bring together disparate threads of hope and sorrow. If you dare, you may recognize the same fears and redemption in your own life. This book and its characters will haunt you long after you finish reading it. 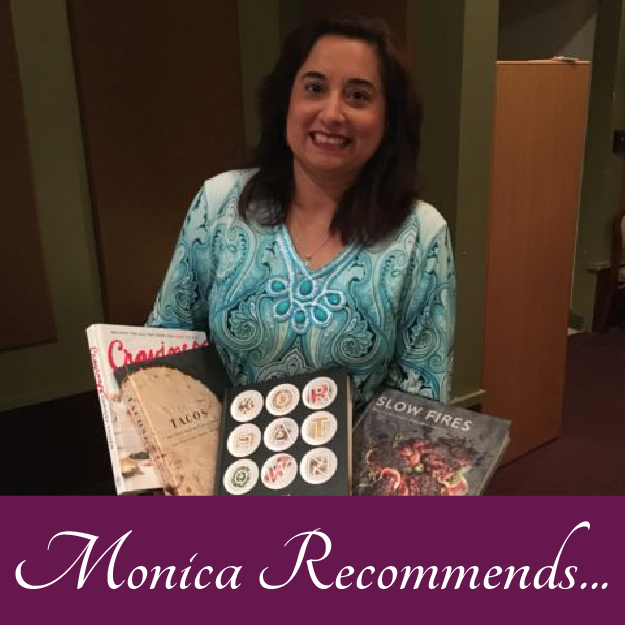 Monica Bhide’s excellent collection will transport you to unexpected places, moving you between America and India, hospitals, college campuses, ancient temples, a devastated train station. You will be entranced by the wide spectrum of characters she has created–a newlywed doctor learning to love his wife, a cancer survivor hoping for a second chance, a dying old man filled with hate, a transsexual who adopts a young orphan. Filled with surprises and heart, this book will pull you in and not let you go. Monica Bhide’s wonderful, internationally-flavored collection is full of spice and life. The beguiling voice of a true storyteller will lure you out of your self into her intriguing, fictional world. Enjoy! Monica Bhide’s shimmering short stories travel from Maryland to Mumbai and back again, effortlessly introducing us to soldiers and shape-shifters, hijras and housewives. 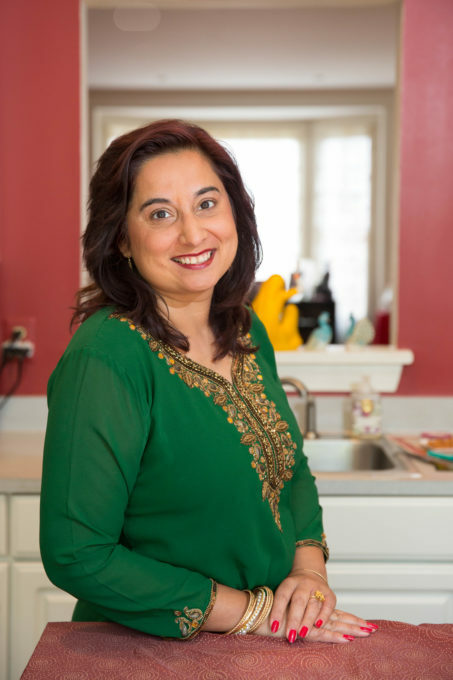 With insightful grace, she illuminates the ordinary miracles and tragedies of suburban American life, intertwined with an India equally intimate and spectacular. Full of rich, delicate details and searing character portraits, these remarkable stories remind us of the demons we carry inside us on all of our journeys.